It all happened in a moment--a most remarkable moment. He came not as a flash of light or as an unapproachable conqueror, but as One whose first cries were heard by a peasant girl and a sleepy carpenter. The hands that held him were not manicured, but callused and dirty. No silk. No ivory. No hype. No party. No hoopla. God had come near . . . for you. Travel back in time and relive Christ the Son of God as he became man. Join Max Lucado as he brings to life the most important event in history . 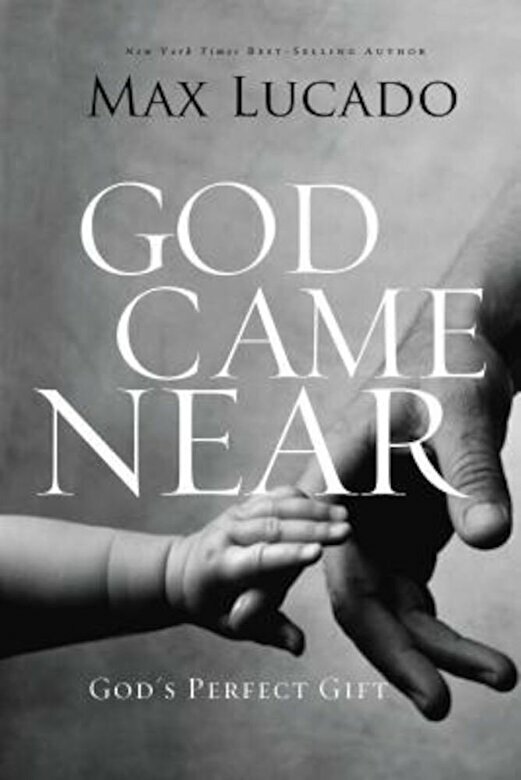 . . when God came near. And as you catch a vision of this incredible moment, let it mark the beginning of a new life. Because when you see the truth of his life, it will change yours forever.